34 Stanley Grace, Umhlanga Rocks, Kwa Zulu Natal. South Africa. 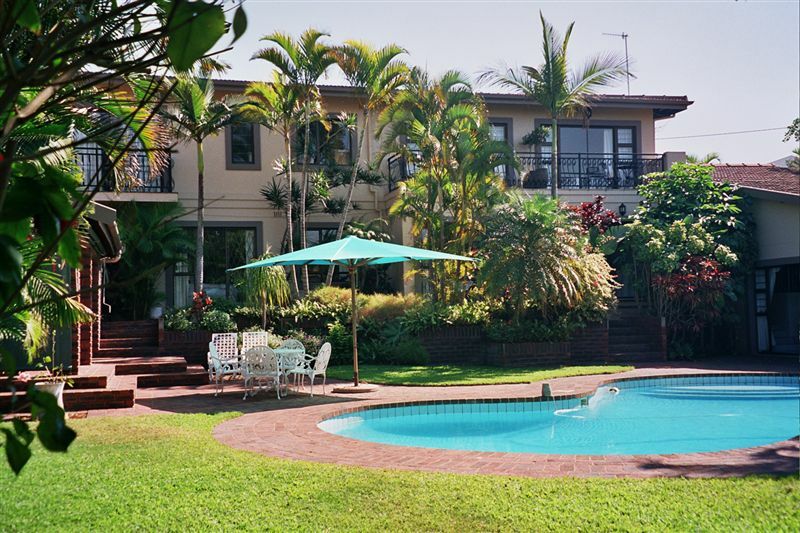 Tesorino is within walking distance of the Village and Umhlanga’s main beach. Hosts, Anne and Evan, extend a warm welcome to business and leisure travelers. Stylish bedrooms with quality finishings are air-conditioned and include bathrooms with showers and own patio. Each has DSTV, hairdryer and safe. Some rooms offer views over the sparkling pool and tropical garden. Close to shopping centres, restaurants and beaches.